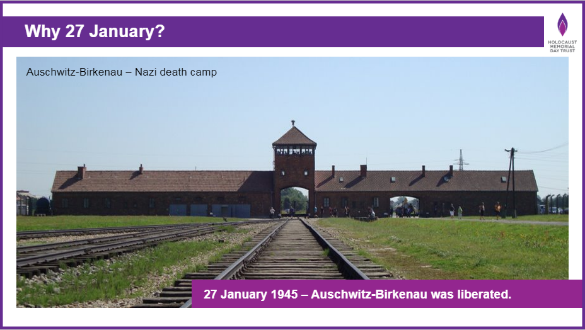 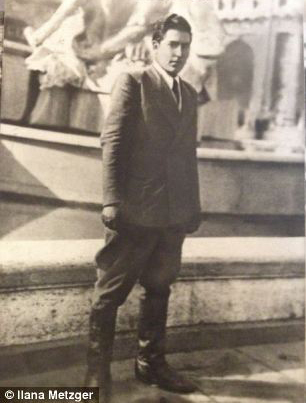 Our set of teacher information sheets provide a two-page summary of the genocides marked on Holocaust Memorial Day, to help teachers to have the information they need to hand, and to provide answers to students’ questions. 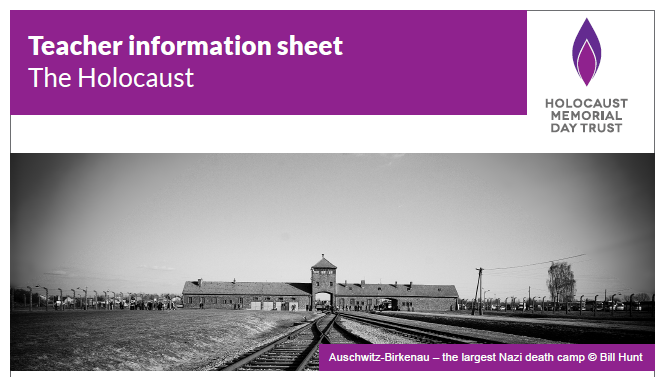 This sheet provides an overview of the Holocaust. 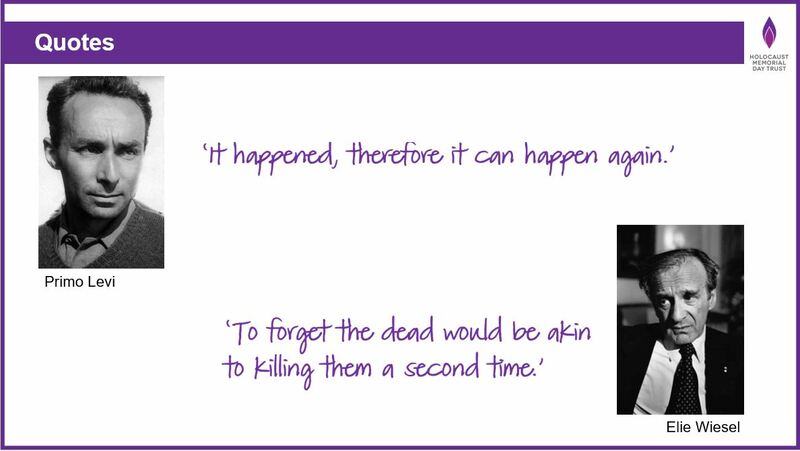 Our set of teacher information sheets provide a two-page summary of the genocides marked on Holocaust Memorial Day, to help teachers to have the information they need to hand, and to provide answers to students’ questions. 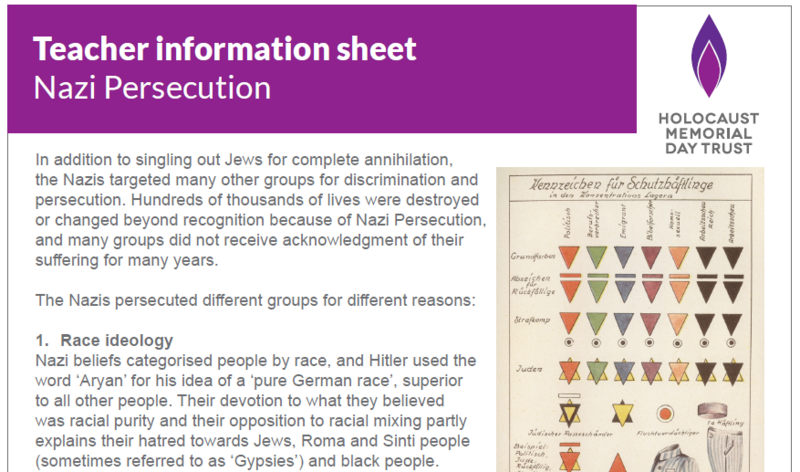 This sheet provides an overview of Nazi Persecution. 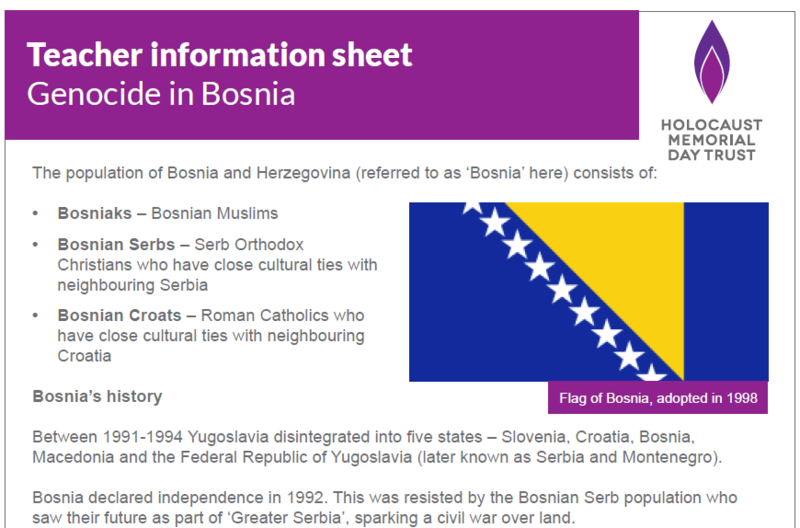 Our set of teacher information sheets provide a two-page summary of the genocides marked on Holocaust Memorial Day, to help teachers to have the information they need to hand, and to provide answers to students’ questions. 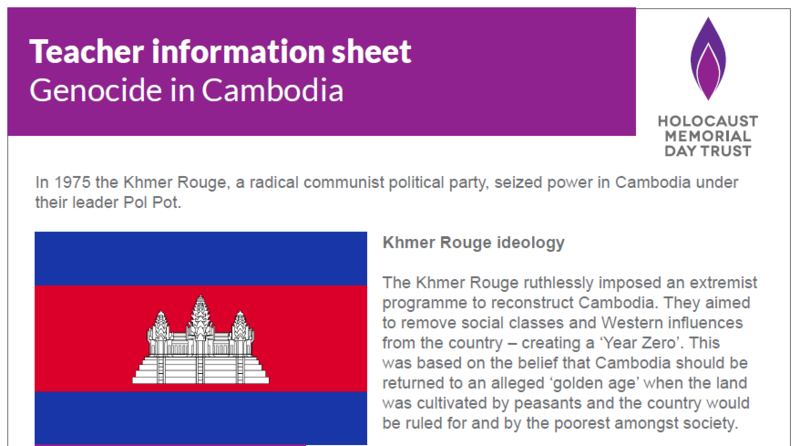 This sheet provides an overview of the Genocide in Rwanda. 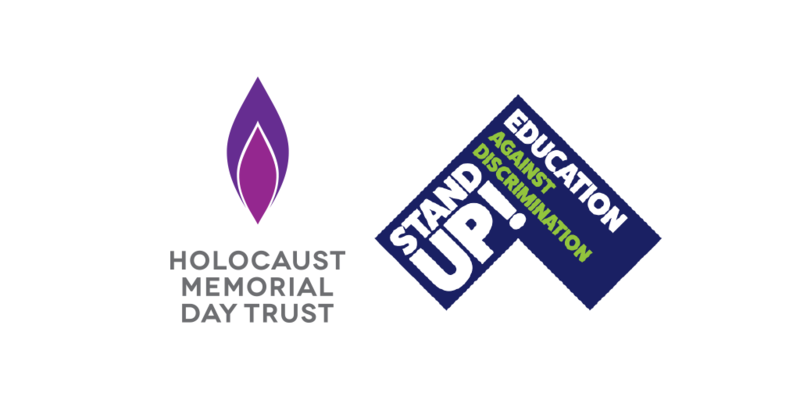 Our set of teacher information sheets provide a two-page summary of the genocides marked on Holocaust Memorial Day, to help teachers to have the information they need to hand, and to provide answers to students’ questions. 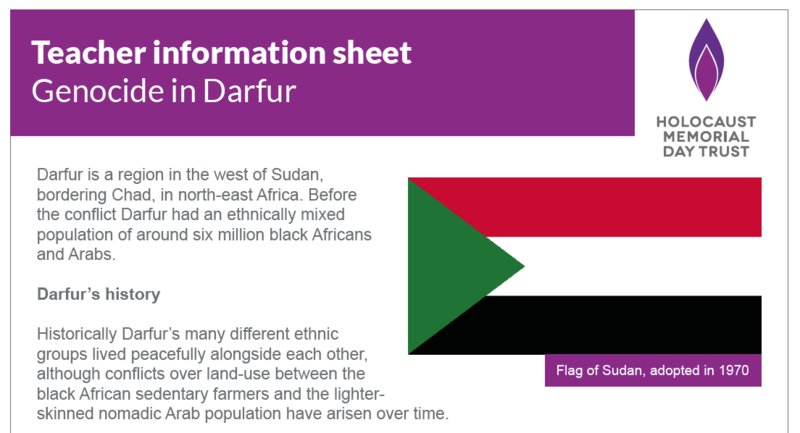 This sheet provides an overview of the Genocide in Darfur.